(1) I got light to see that this was only a delusion of sell-love, seeking, under pretext of good, a life gratifying to human nature and my pride. (2) Would this life be pleasing to God, if He wanted me to work for Him among the negroes? (3) God is able to open up a vast field for my zeal if He wishes it, no matter where I may be. (4) What I lose by rejecting the glorious opportunity of the foreign mission to become like to Jesus, the help to sanctity, the possibility of martyrdom. (5) Lastly I simply felt I was powerless to refuse Jesus this sacrifice which He has been asking for over twenty years. I could not refuse and live and die in peace. Howafter such clear lights and inspirations could I face Jesus at my judgement, knowing I did not do what He wanted? I offered my resolution to the Most Sacred Heart of Jesus, praying Him to accept me for this life. Since then my soul has been filled with joy and consolation. I am quite happy and content, for I feel God has given me grace to do what He wants. Feast of All Saints, 1907. 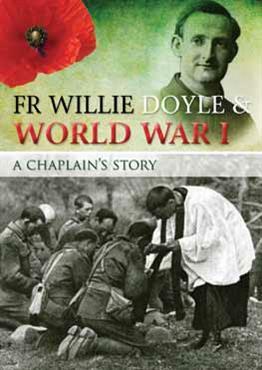 COMMENT: Fr Doyle made these notes 111 years ago today at the end of the Second Week of the Spiritual Exercises. We can see here his total abandonment to God’s will. 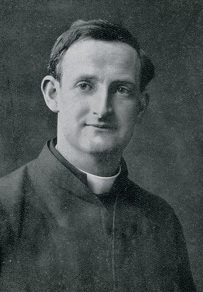 In the end he wasn’t accepted for the Congo mission, but spent many years as a missionary in Ireland, in some ways pre-figuring the New Evangelisation that is now so necessary in the West. 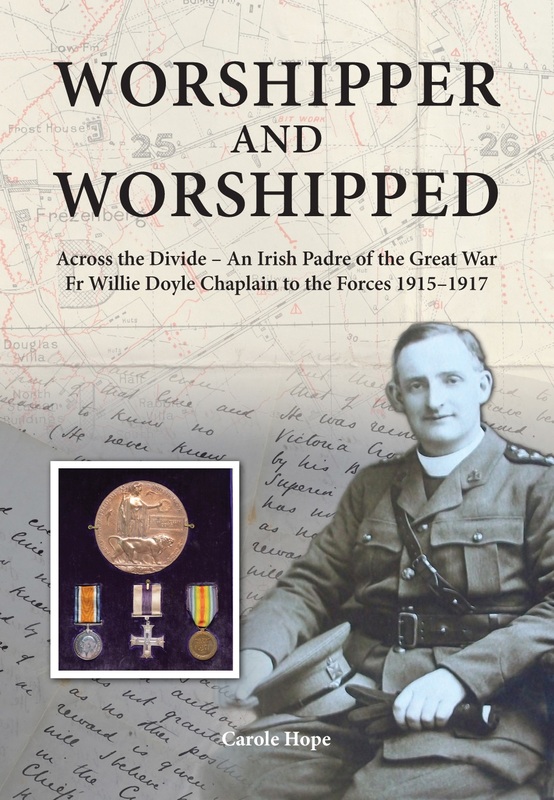 In the end, of course, Fr Doyle was sent abroad to an even more challenging mission post where he laid down his life in service of the troops. Today is a great feast in the Church. We celebrate not only all of those canonised saints, but also all of those who are in Heaven, often unheralded and unrecognised by others. 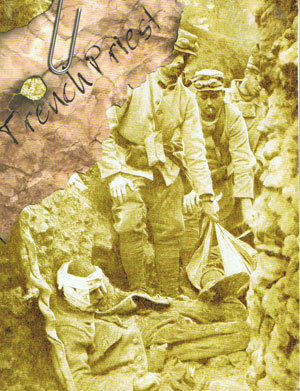 Perhaps some of them were in our families, or were work colleagues or friends. 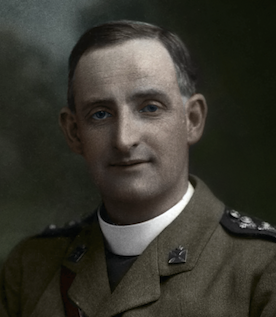 And it is probable that this great multitude of saints includes many of those whose canonisation causes are in process or have fallen into silence… All of those in Heaven are powerful intercessors, even if they have not been canonised. They have passed through the same temptations and trails that we have experienced, and we benefit from their prayers. Today is also an important target date for us. 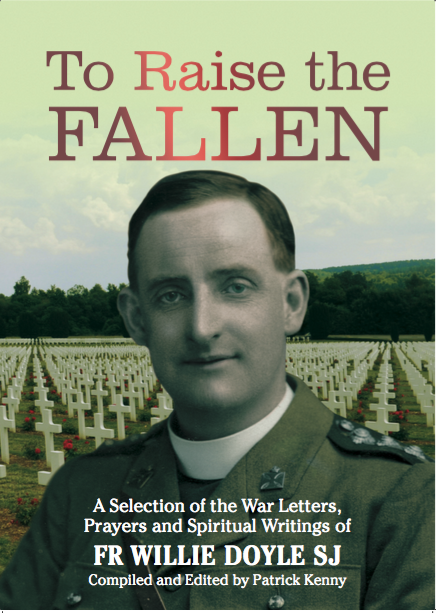 Perhaps there is someone reading this who will end up being canonised. Who knows? But statistically it is an extremely remote possibility. 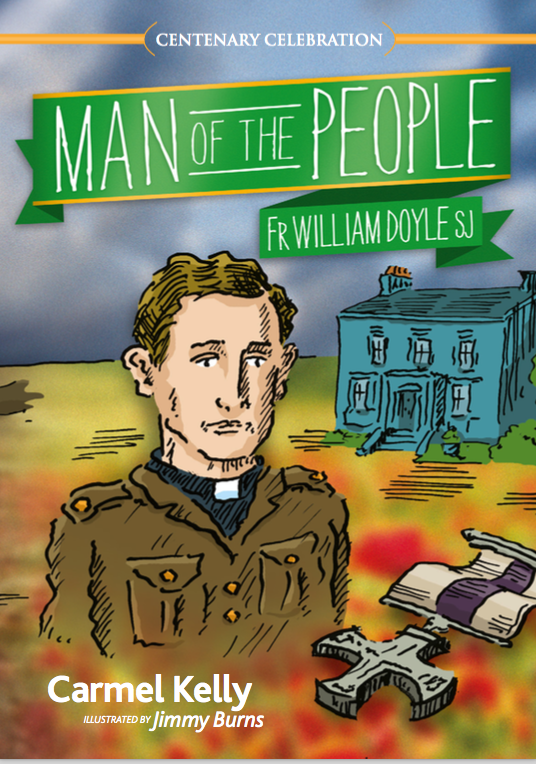 But we are still called to be saints in Heaven, whether we are canonised or not. Thus we must live in such a way that this day will, in the future, be our very own feast day! 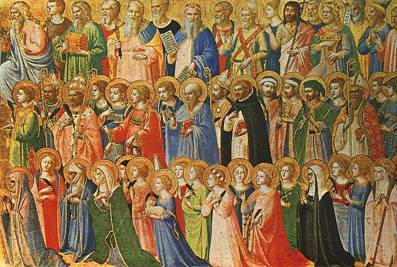 There is a great variety among the Saints; each according to his or her vocation…In some, strength has dominated; in others prudence; again in others, zeal for God’s glory; in one, faith has especially shone out, in another, purity. But whether they be Apostles, Martyrs or Pontiffs, whether it concerns Virgins or Confessors, one common character is to be found in them all. This character is stability in seeking after God and in love of Him. Whatever the circumstances wherein they were placed, the temptations with which they were buffeted, the difficulties they encountered, the seductions that surrounded them, the Saints all remained steadfast and faithful.